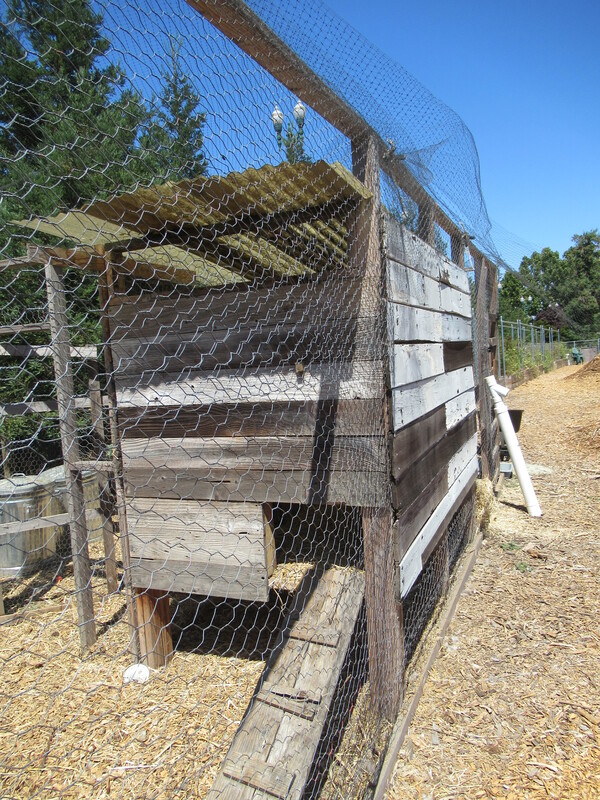 This tour has 4 coop stops, but 8 miles. 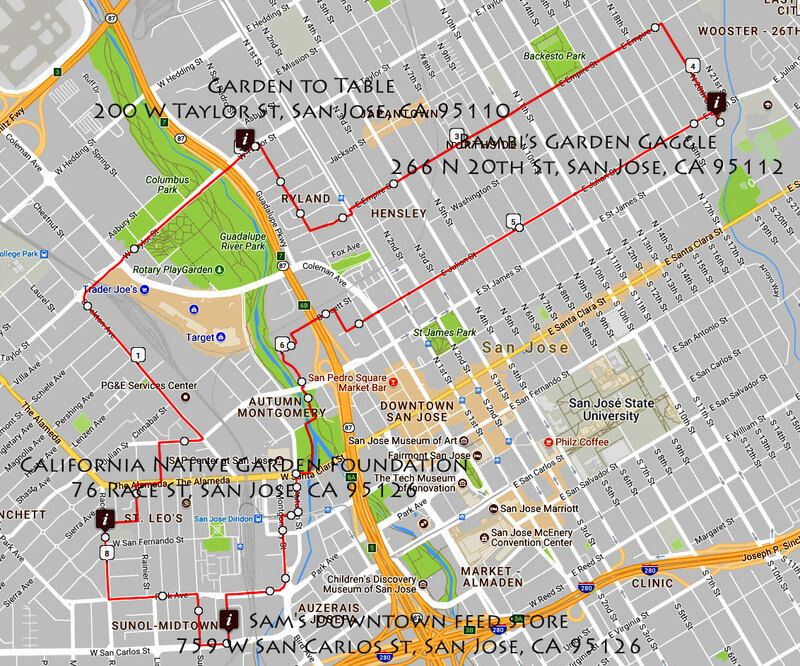 You could combine this tour with the San Jose Willow Glen Tour that also starts at California Native Garden Foundation to get another 3 coops in Willow Glenn. 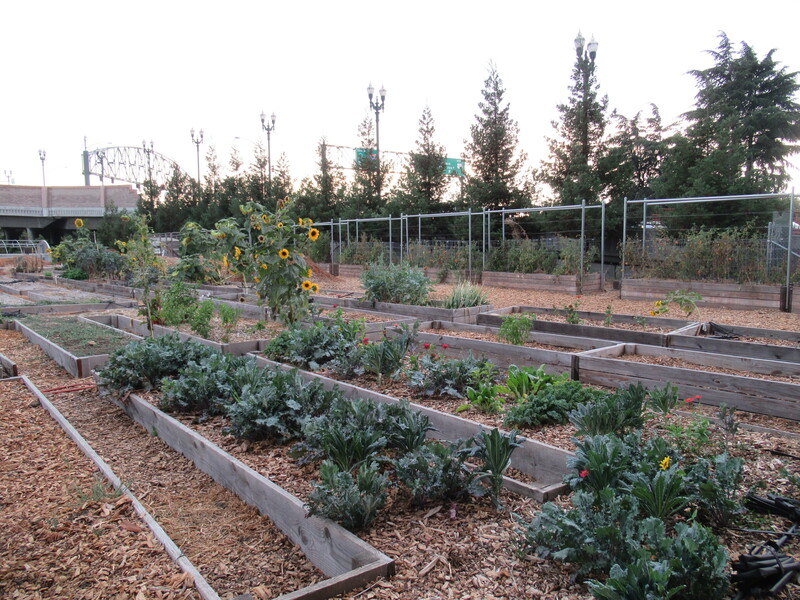 This tour features the Taylor Street community Garden, and some other San Jose stops.